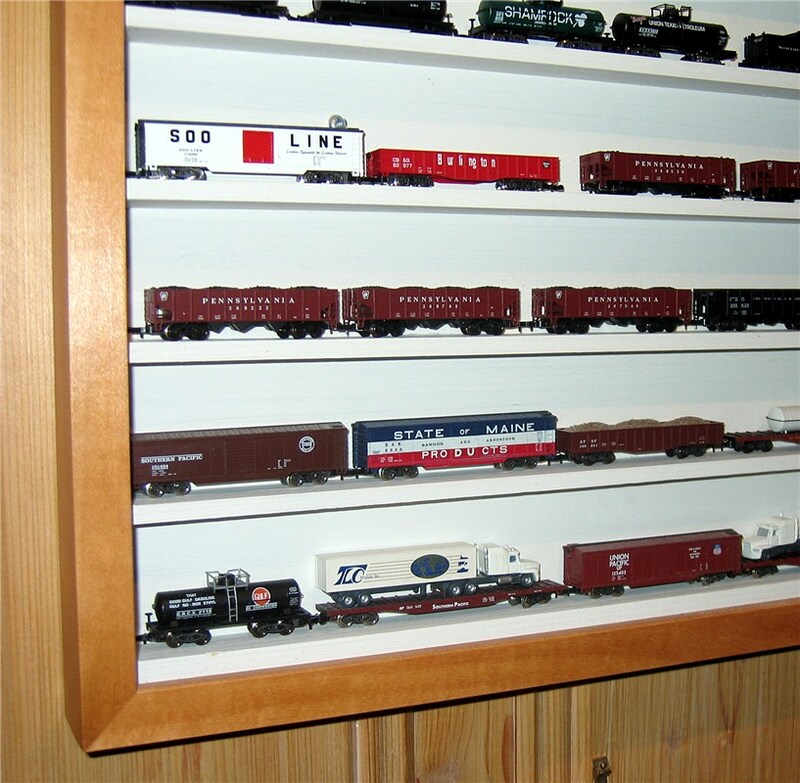 How do you display your beloved Z-scale models? 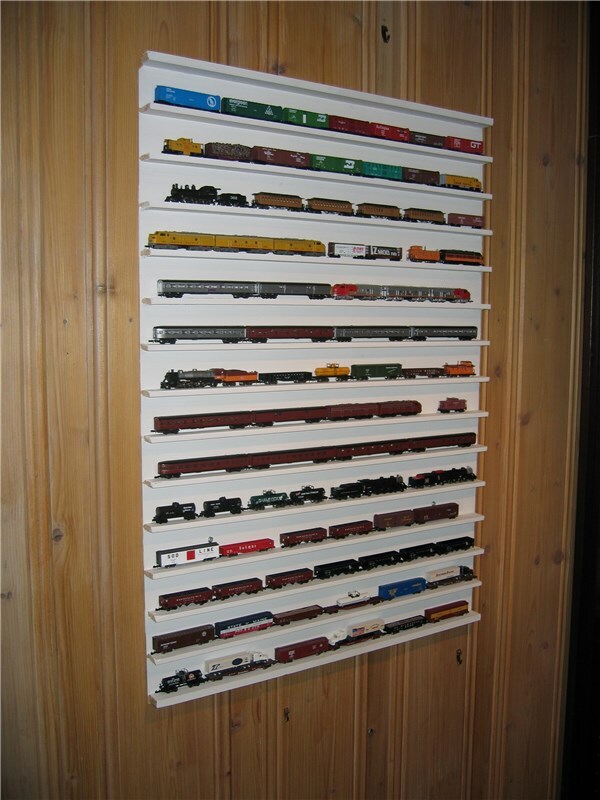 Here you can find a cheap solution for a wallmounted Display Cabinet. I bought a cheap IKEA Picture Frame. 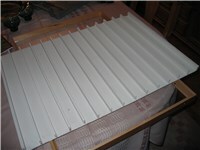 The depth of the frame is about 25 mm. 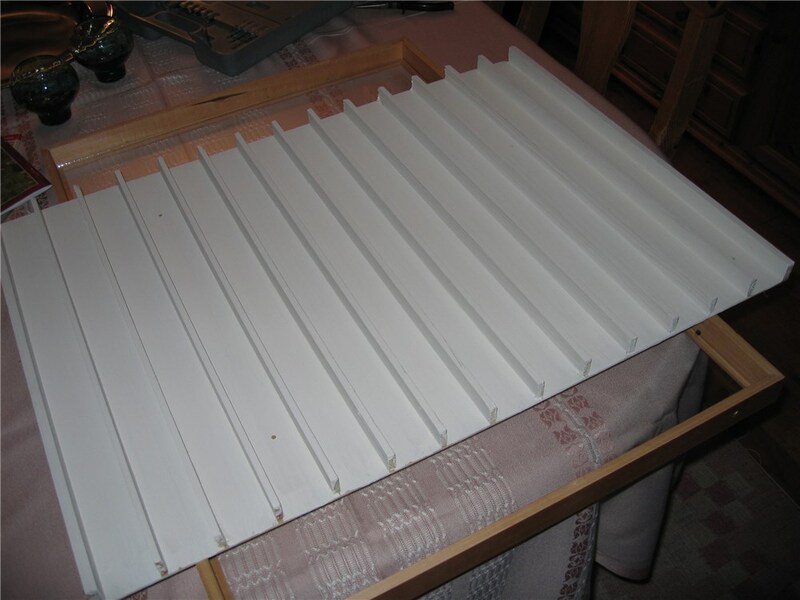 On the backplate, I glued length of appr. 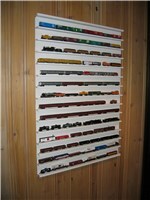 3x20 mm wood, painted all matt white, screwed the backplate on the wall, setup all the trains, put on the frame and glass. 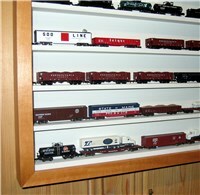 Viola, a cheap and good looking Display Cabinet for all my Z-scale trains. 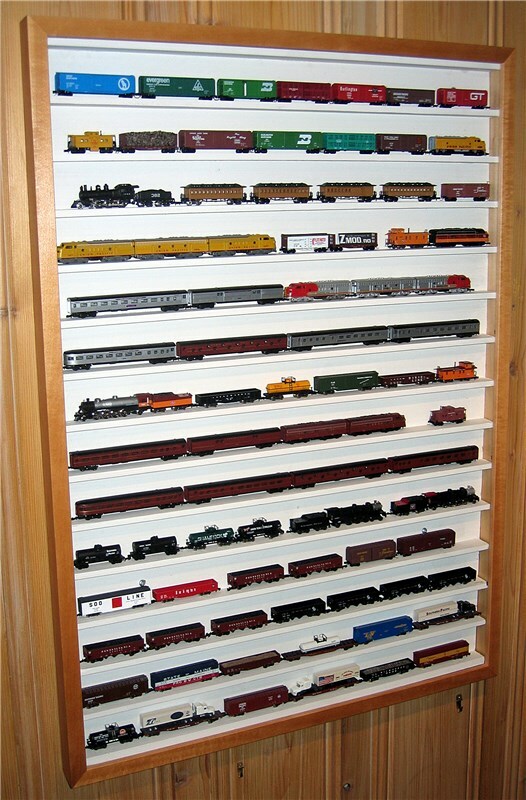 (At least some of them).